I took a quick break today from my scheduled posts and "to-do" list to have a little fun. 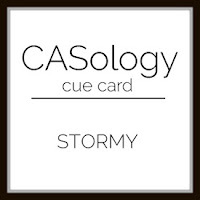 I spotted the the cue card for CASology this week - Stormy. as a digital image - it is from the set is called Winter Peace. Grab it while you can! Stampin Up - they will soon be retired so if you want to grab them - now is the time! Thanks, and be sure to say hello below to let me know you stopped by! I love this subtle background! 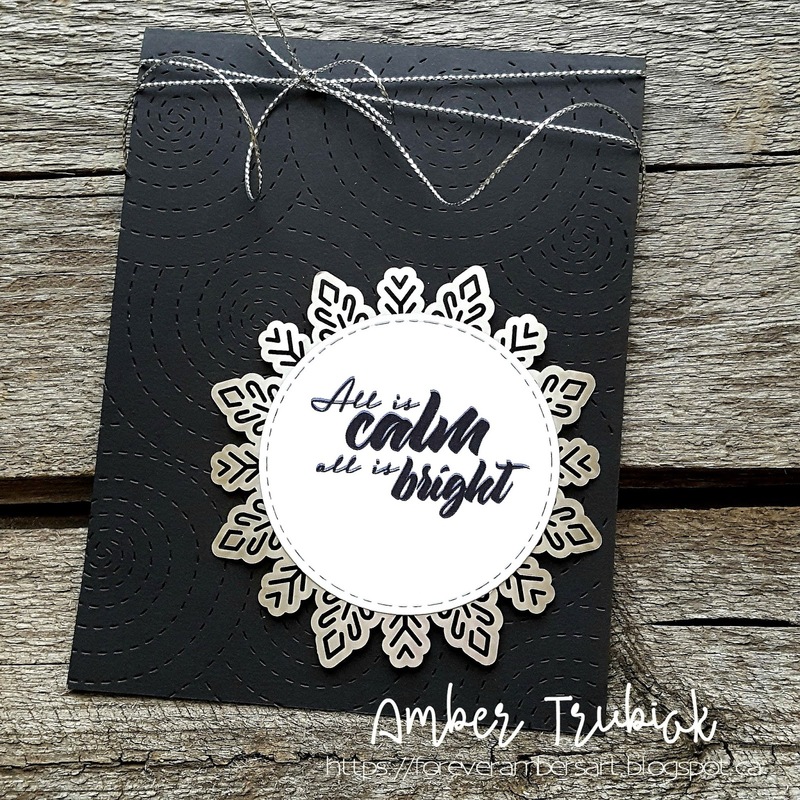 It gives the perfect impression of a storm behind your snowflake shaped sentiment. Simply lovely! Thanks for playing along with CASology! Such a cool card! Love that quilted texture.